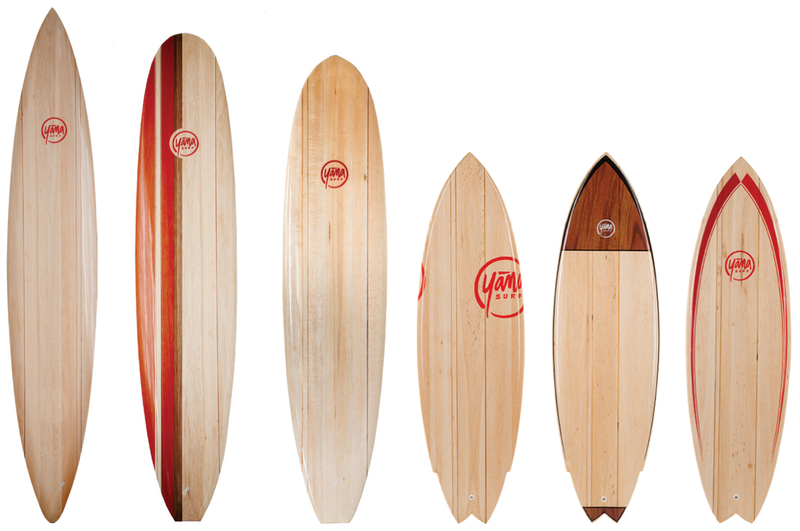 Sustainable Wood Surfboard - yanasurf.com. Put your feet on a Yana surfboard built from choice, renewable balsa wood and understand what connecting with a wave is really all about. Every one of our handcrafted, small-batch wooden surfboards is as instantly collectible as it is addictively ride-able. Been looking for THAT board? You’ll find it here.